Nanticoke was named after a Native American nation who traveled through our region on their way northward. Centuries later, immigrants mined veins of anthracite in the same area most people today call a “quiet bedroom community” in Luzerne County. The Mill Memorial Library is a community hub adjacent to the Nanticoke Historical Society; the Cultural Society of St. Faustina brings a variety of music programs and lectures into the region. Luzerne County Community College sets the pace for students preparing to make a difference, while new economic ventures are bringing more opportunity into the city. A cup of coffee for a good cause can be had at The Grateful Roast, while pastries from The Sanitary Bakery have and continue to appeal to generations with a sweet tooth. Global accomplishments fueled by determination and allegiance to hometown are celebrated in the realms of sports, politics, music and medicine. Expect a good mix of tradition and nostalgia when you visit, and soon come to realize both heart and home in Nanticoke are one and the same. 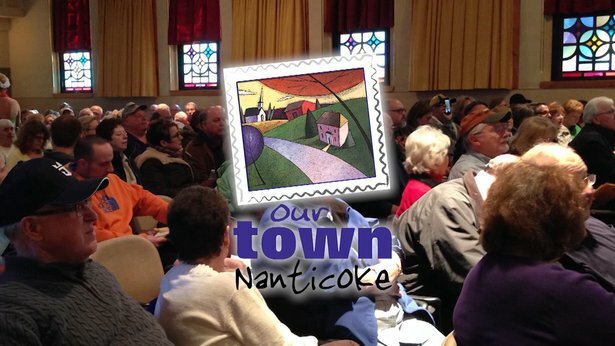 Discover Our Town Nanticoke Sponsorship Opportunities!